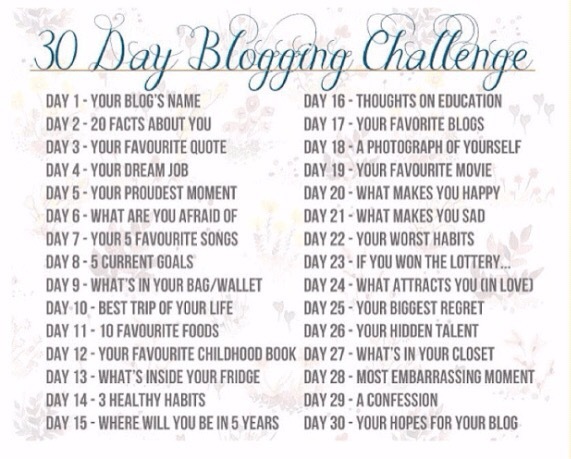 Day 5 – My proudest Moment! But that is not what i really want to share with you all😅. This happened when I was in my second year in Junior High School. There was this subject called pre-technical skills and all the ladies hated that subject including a number of the guys. I just loved that course! So I ended up finding a half board lying somewhere with a pencil and managed to get the drawing done. The next lesson this teacher came to class and spoke of how unserious we were and said only one person could get the drawing correct and guess who that was😅😅. I walked majestically to the front with applauds and all kinds of eyes staring at me. Let us keep going…love you bunch my wonderful berries😘.